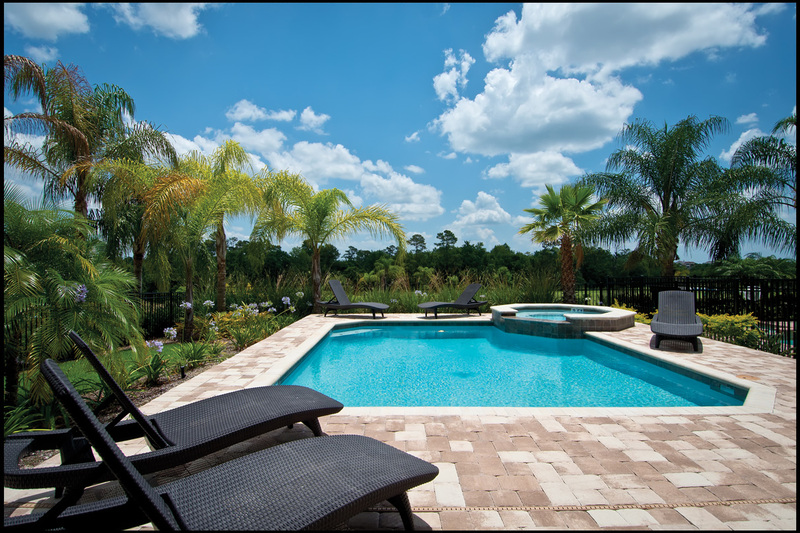 The Encore Club at Reunion is a private resort community in Kissimmee, Florida offering a prime location, luxurious homes, and fantastic amenities. 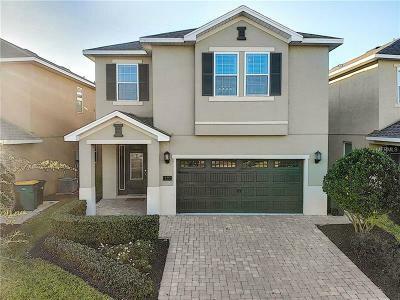 It is ideally situated minutes from Highway 192, I-4 and Toll Road 429, allowing for quick commuting to Orlando’s world-famous theme parks, superb shopping, restaurants, and cultural attractions. Encore Club at Reunion homes for sale also come with exclusive club amenities for an incredible vacation lifestyle and family-friendly atmosphere. These properties make for an excellent investment or vacation home! The fun possibilities are endless! 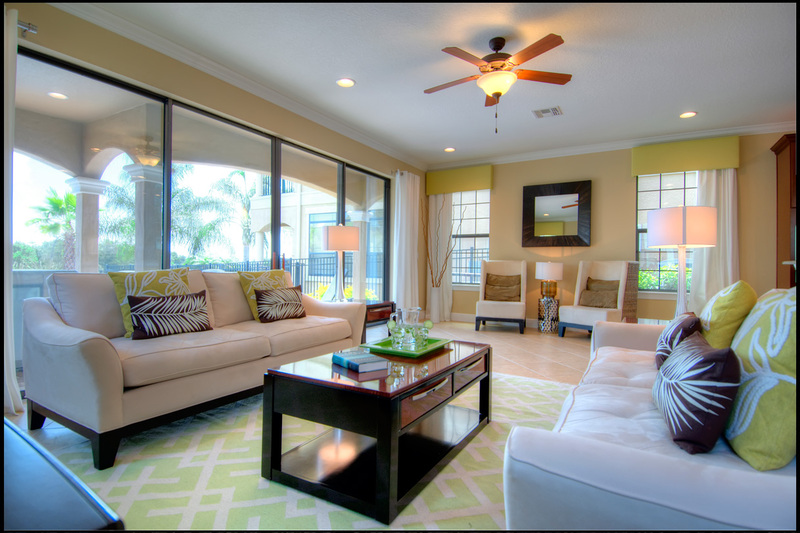 Encore Club at Reunion homes, come with access to the world class Reunion resort facilities. Features include three unique golf courses by designers Arnold Palmer, Jack Nicklaus, and Tom Watson. There are also swimming pools plus a Waterpark complete with lazy river and pool side service. 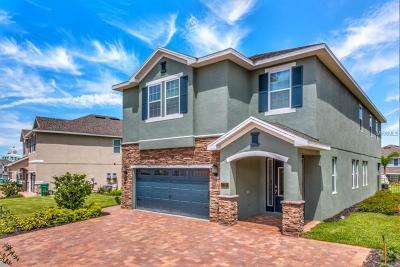 Encore Club at Reunion real estate consists of beautiful homes with 5 to 12 bedroom floor plans. Home owners can choose to vacation here any time they want, and they can also can place their residences with one of the community's three preferred vacation rental services. The upscale homes here come with amazing features like huge gourmet kitchens, private pools, two-car garages, and more. 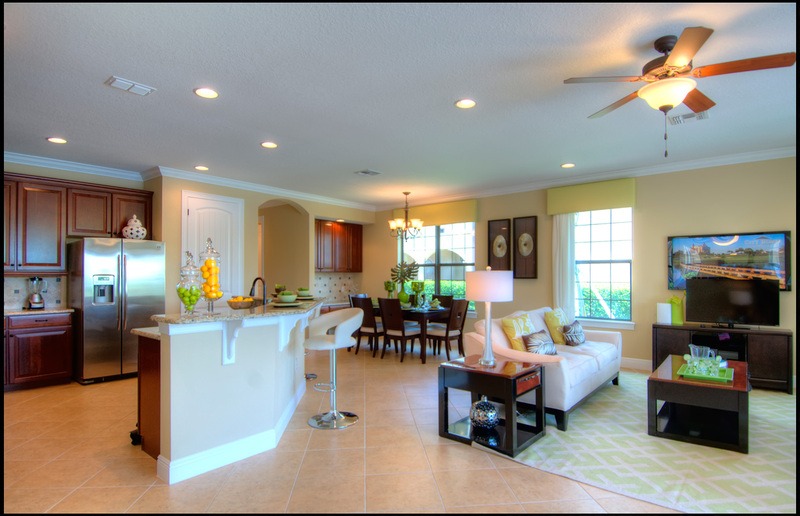 From traditional to contemporary, all of Encore's stylish homes are built to the highest standards! 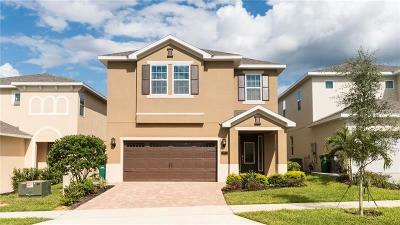 For Current Availability and Pricing - Call (407) 778-5277 or Click Below.